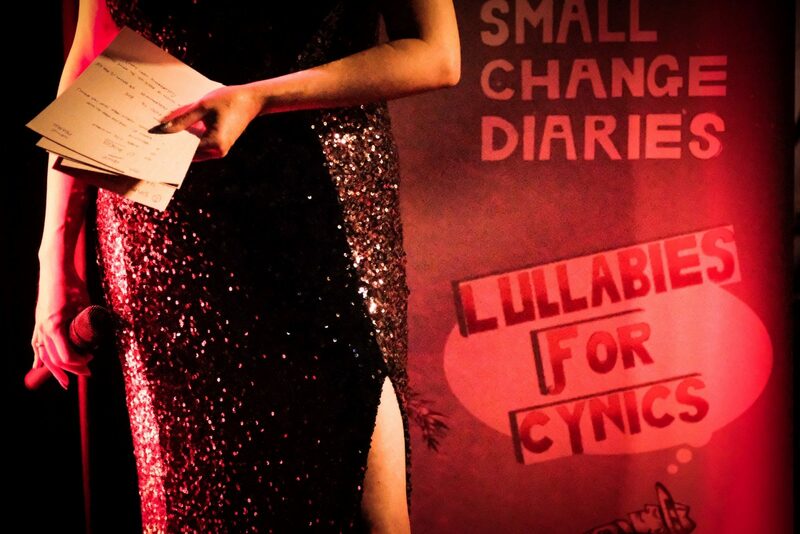 The Small Change Diaries are a musical ensemble founded in 2014 dedicated to creating and playing original lyric based acoustic music. 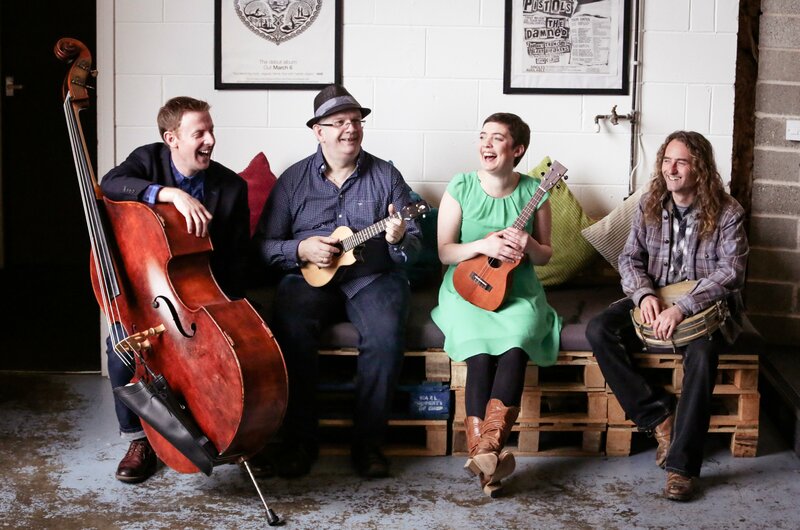 Founder members are Nick Cody (ukulele, other stringed instruments, and vocals), Jessica Bowie (ukulele and vocals), Adrian Knowles (double bass, Kala bass) and Richard Ferdinando (percussion). 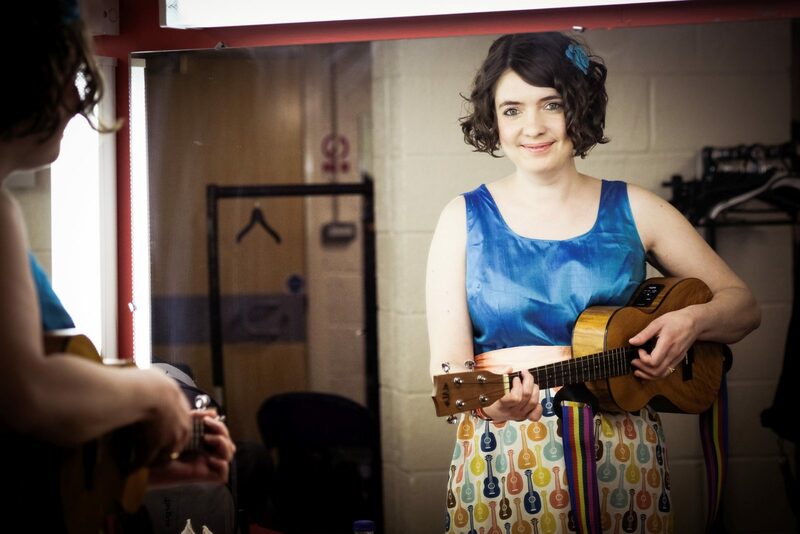 The band is becoming increasingly popular with testimonials from many musicians including Ben Rouse from The Ukulele Orchestra of Great Britain and longstanding international ukulele player and author Phil Doleman. 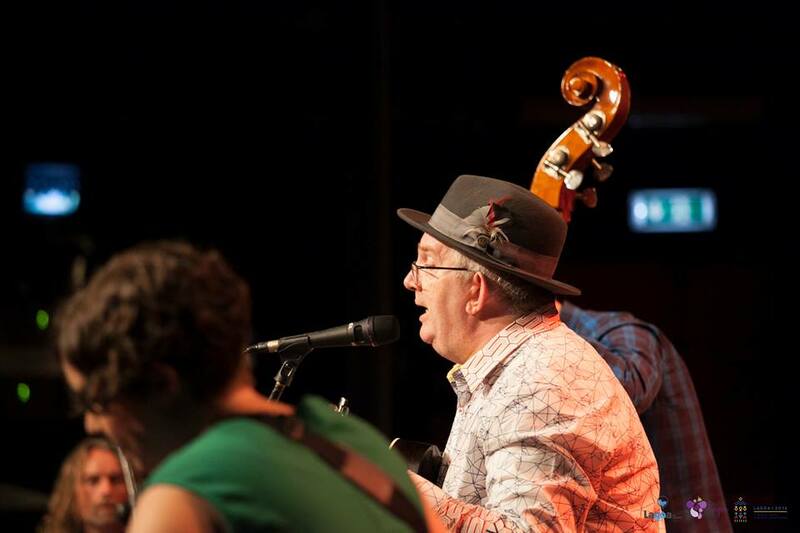 The Small Change Diaries are known for playing a wide range of live gigs as well as the UK and overseas music festivals including The Lagoa Guitar Festival, The Ilkley Literature Festival, Wetherby Arts Festival and The Grand Northern Ukulele Festival. We are currently booking for live appearances. Please check the press page for information. The band has already released a debut album “Adam blames Eve” and an EP “Protest Songs” The follow up album “Lullabies for Cynics” will be released this November with a number of international guest artists. All music from The Small Change Diaries is original music and the Nick Cody is the founder of “The Original Ukulele Songs Project” which gathers together international artists from across the globe. 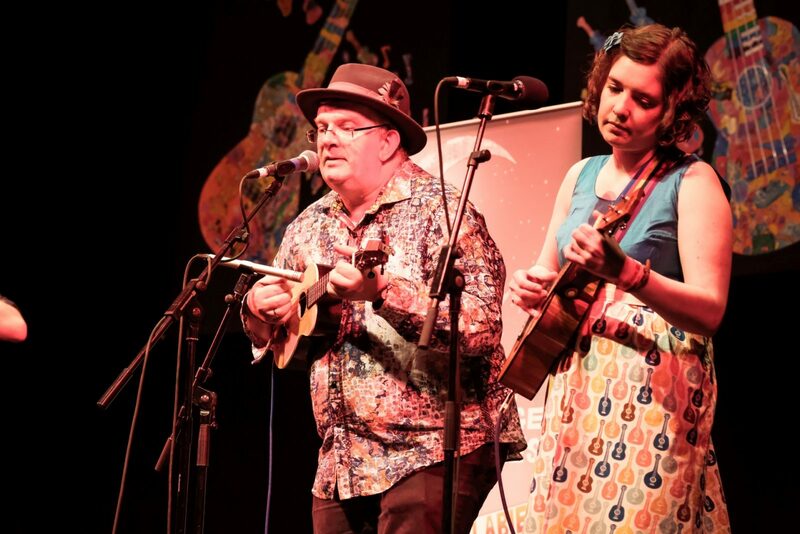 The band played The Grand Northern Ukulele Festival (GNUF) in 2016 and in 2017. In 2016 the band was also invited and accepted invitations to play at “The Lagoa Guitar Festival” in Portugal and “The Wetherby Arts Festival” in the UK. Thank you very much for your participation in Lagoa Guitar Festival. It was a great moment and it was a Big Change Diaries!! As well as live work the band are working on a series of movie shorts to showcase the original SCD songs including “Birdman” from our debut album which can be seen here.